Kimberly Meredith is the founder of The Healing Trilogy, a non-denominational ministry that welcomes and accepts people of all race, religion, and spiritual beliefs. We truly honor and respect every living soul. Can’t make a donation today, but want to help? We have plenty of Volunteer Opportunities to help make a difference in people’s lives. The Healing Trilogy continues to progressively move forward in the advancement of conscious healing. We continue to witness many miraculous healings, which allow people to experience what is possible through God. When you put your trust into the Holy Spirit, it expands. There is no better person to relay this message, than one who has received. With each step you take toward personal healing, raising the vibration of your consciousness and leading by example in support of a vision you believe in, you create the possibility to become the hope you seek. 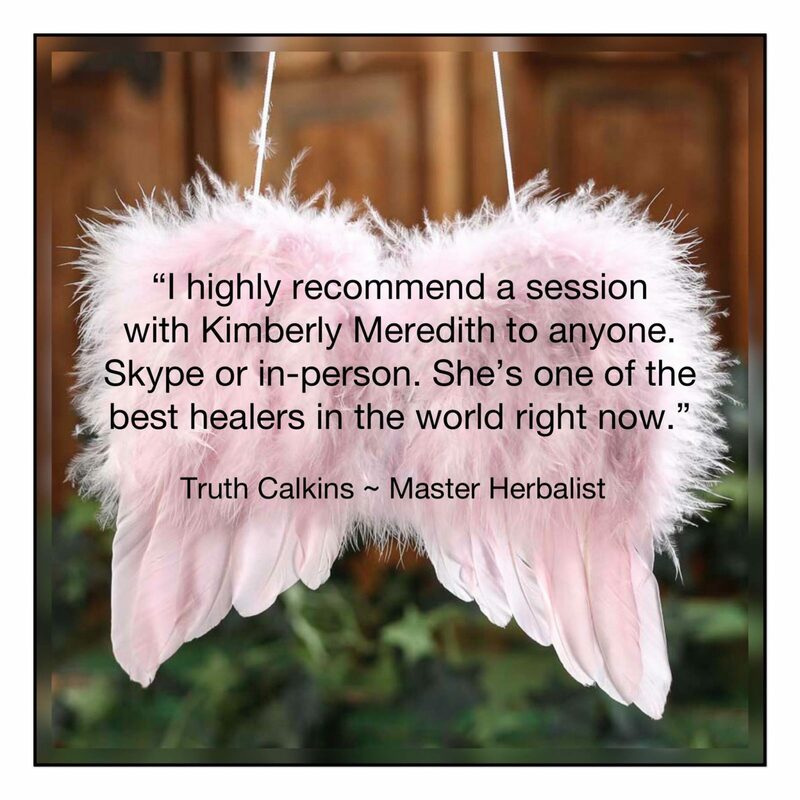 God, the Holy Spirit, the ascended masters and the angels are using Kimberly as a spiritual teacher to bring messages of resilience and hope to show that as we reclaim our sense of the sacred, we can all be safe and move forward as we are healed. If you have had a healing and would like to sponsor a family member, friend or someone in need, The Healing Trilogy is pleased to offer an opportunity for you to give a love donation. If you feel you have had a miraculous healing and would like to give back to the Healing Trilogy, we graciously appreciate this. Kimberly was also selected by PsyTek Subtle Energy Laboratory and Research Facility, to undergo ongoing tests to further understand the inner workings of her healing abilities. 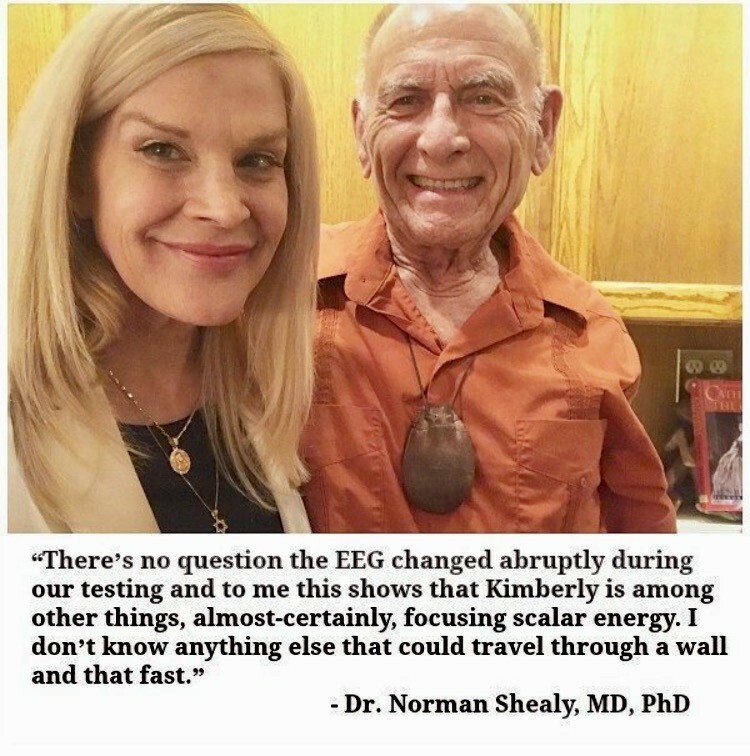 A blind study at PsyTek Lab included a medical intuitive scan on a 46-year-old female, which confirmed Kimberly knew where the knee was injured before the thermography was taken. 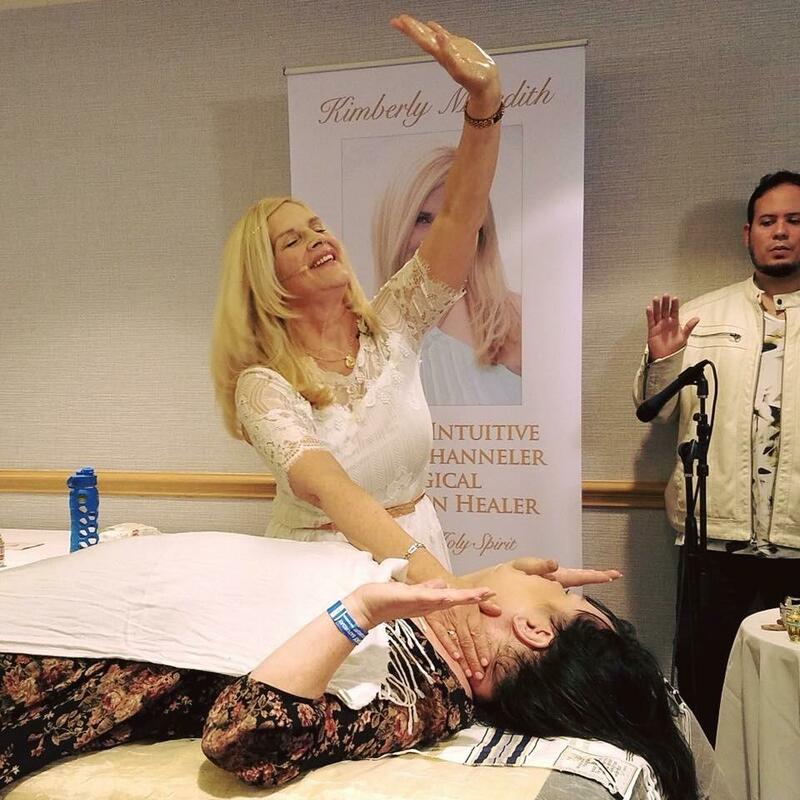 During the healing session, Kimberly laid hands-on the injured knee with chants and prayers. Then the client was put back into the thermography, and the results show the injured area in red and white before the healing session with Kimberly. The results after the session show the areas in red dramatically reduced. As a result of the aforementioned results, numerous blind studies were conducted, including a breast medical intuitive scan. 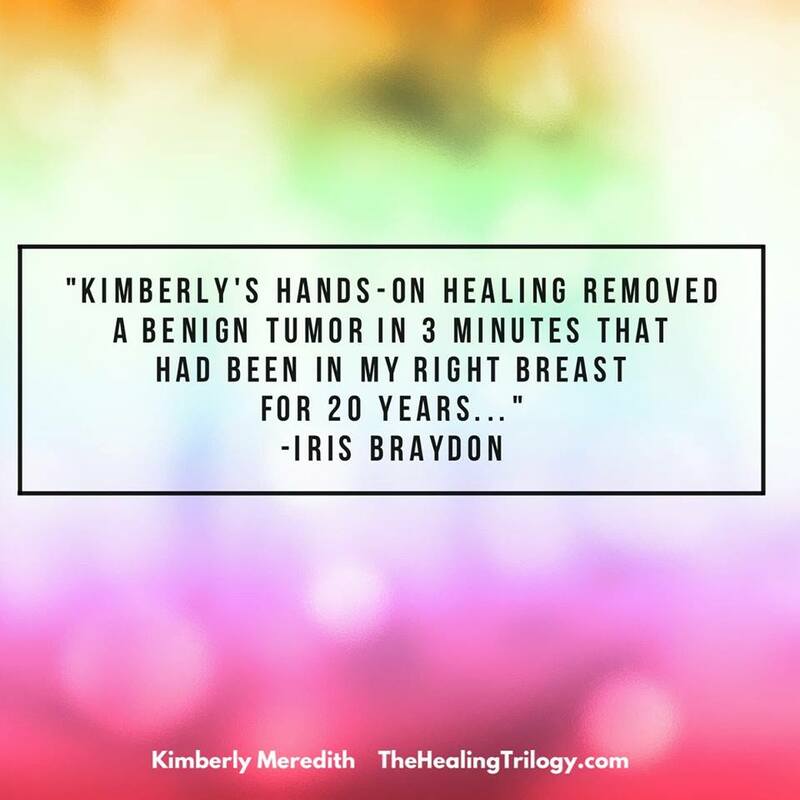 During the scan, Kimberly was able to identify the location of the breast lump before the thermography was taken. The before and after thermographic images show the areas in red dramatically reduced after a healing session with Kimberly. Making the decision to give is significant. 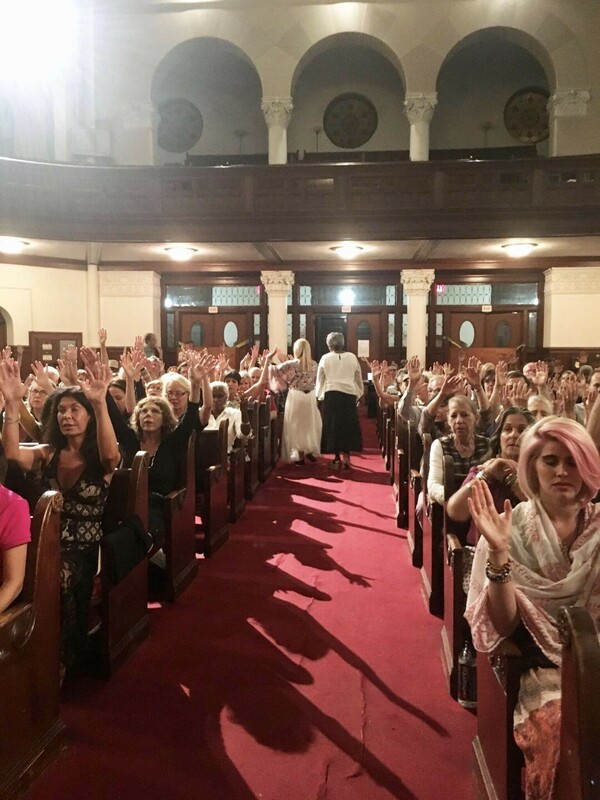 The Healing Trilogy Ministry uses your monetary gifts with the highest regards to prudently, and strategically further the work of God around the world, through events, online healing retreats, multiple client services and healing, pilgrimages and classes. Your donations and support make a meaningful difference. The Healing Trilogy Ministry wishes to provide acknowledgments that truly recognize the remarkable generosity of your gift. If you would like to have your name listed on our website as a supporter of The Healing Trilogy, please contact us. We truly appreciate testimonies, as it confirms the power of Holy Spirit. We wish to extend our gratitude to everyone who supports The Healing Trilogy through commitment, volunteerism, monetary gifts, prayers, active participation and dedicated service.